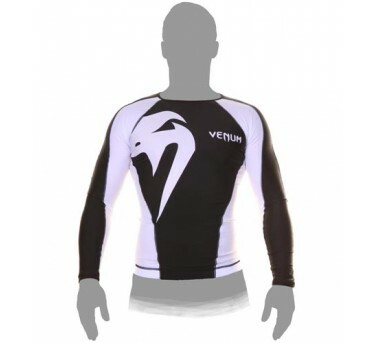 New Generation of Venum rashguard. Fully sublimated designs. Built for hundreds of training sessions. Manufactured with a very resistant fabric. The best product on the market.